North Shore is a region filled with culture and a deep sense of history. There has been a lot of changes in the city but most of the houses remain the same. Decades have passed and you can see that the interior of the houses is still similar to the 1950s culture. Nowadays, cooking is no longer a one-person job but is rather celebrated by everybody in the house. We know this, which is why our kitchens offer an open, airy layout with a lot of room and storage. 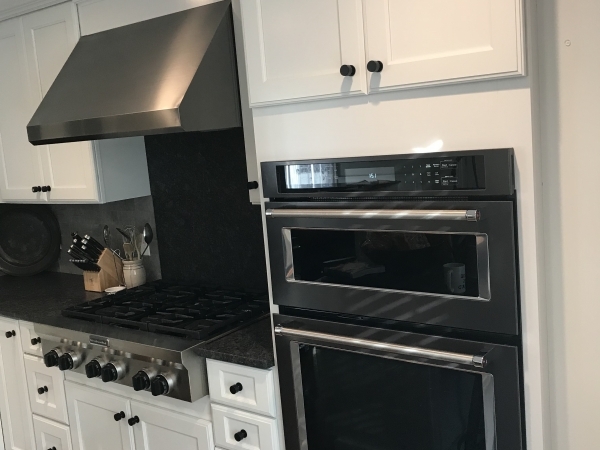 We help homeowners achieve the kitchen of their dreams from minor upgrades to complete kitchen renovations. From the design to the creation, we will help you bring your kitchen to the 21st century. 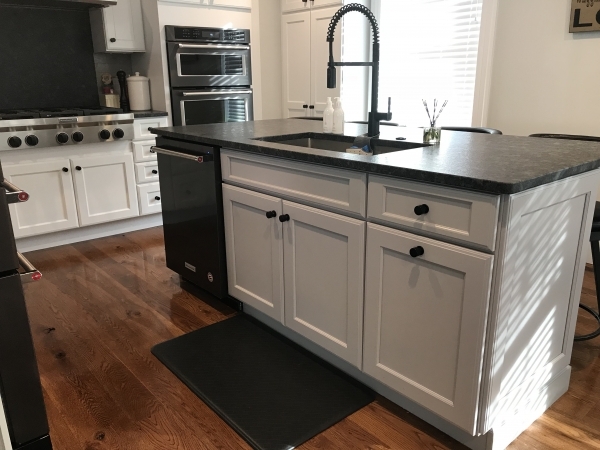 The kitchens that we create include countertops, cabinets, appliances, storage, and more! Our team of valuable kitchen designers works very closely with you, helping homeowners design the perfect kitchen to fit their home and lifestyle. 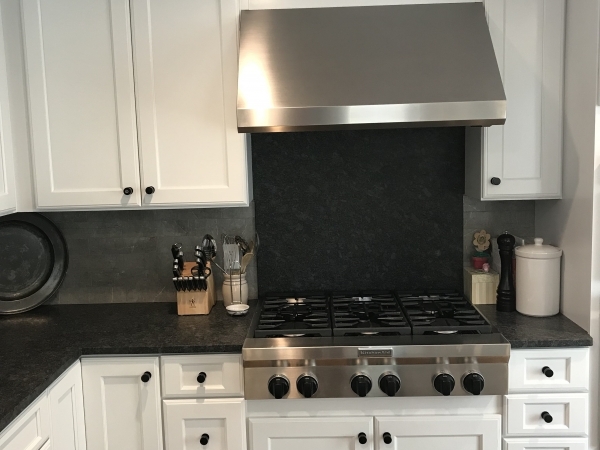 With nearly 20 years of experience, Precision Remodeling and Construction LLC is one of Boston’s trusted source for kitchen design and remodeling. Our team of experts can help you fully transform your kitchen to a unique space that captures your wants and needs. We have experience in all genres: contemporary, country, modern, French country, and classic designs. 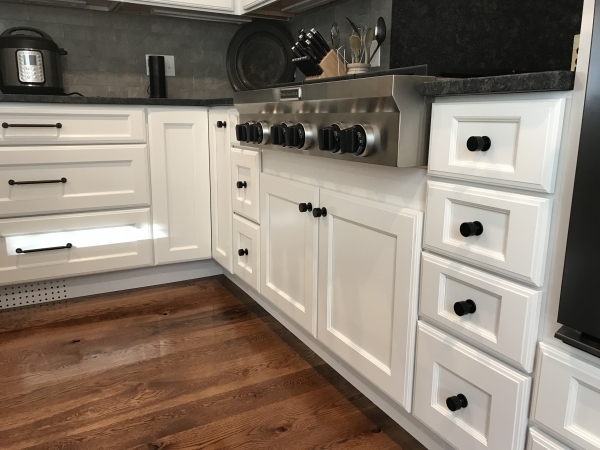 We work with a team of experts: plumbers, electricians, flooring specialists, and heating and air conditioning contractors so that you have peace of mind that your project is in professional hands. Save yourself the time and call us now to have the kitchen of your dreams!